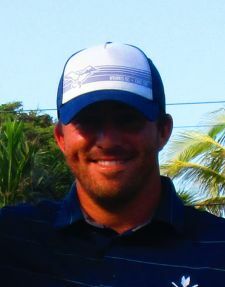 PALM CITY, Fla. – Brad Miller of Timonium, MD, played 36 holes at The Fox Club without making a bogey and won by five strokes Tuesday for his fourth victory on the Minor League Golf Tour. He scored 62-67—129, earning $2,300 from the $15,600 purse and an additional $464 from an optional bonus pool. Miller had four birdies on each nine before closing with an eagle at the par-5 18th hole to lead by three shots after the first round Monday. In the final round, he had four birdies on the front and added a fifth at the 18th. Qualifying School Contest #1 winner, Justin Hicks, was 2nd after rounds of 66-68. One of the rules of the Qualifying School Contest is that a player may only win one Qualifying School Contest per calender year. Because Brad Miller chose not to enter the contest and Hicks wasn't eligible, Spencer Mellon and Tarik Can, who tied for 3rd and were both entered in the contest, played off for the $5,000 contest prize. After halving the par-5 18th hole with birdies twice in the playoff, Mellon won on the 3rd playoff hole after reaching the par-5 green in two and Can hitting his 2nd shot out of bounds. Josh Hart, Evan Grenus and David Germann tied for 1st in the 2nd Day Shootout with a score of 73 and earned $83.34 each. 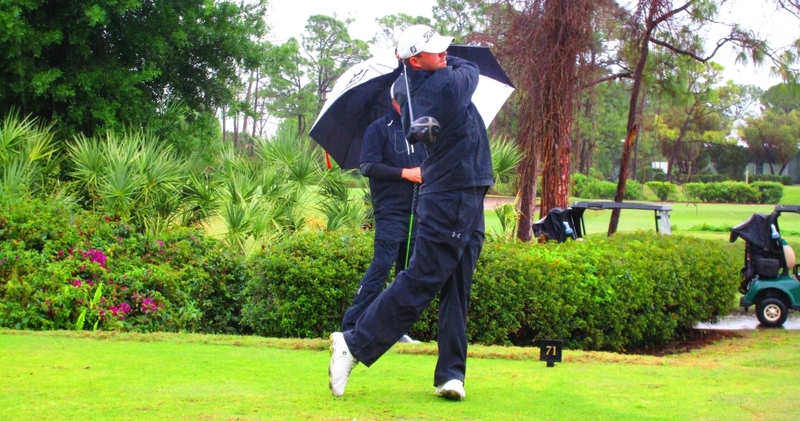 Hats off to all the players for competing in very difficult rainy conditions during Tuesday's final round. The scoring average went from 72.4 in round one to 76.2 in round two. 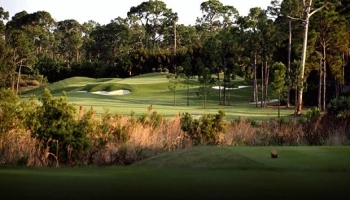 PALM CITY, Fla. - Brad Miller from Timonium, MD finished birdie, birdie eagle to post 62 during day one at The Fox Club. He did not make a bogey and added birdies at 1, 4, 6, 7, 10 and 12 and takes a three shot lead into tomorrow's final round. Tarik Can from Sunny Isles, FL is three back of the lead at 65 but leads the Qualifying School Contest presented by Joey D Golf after day one. Miller chose not to enter the optional contest where the winner wins $5,000 to pay for the Q-School of their choice. 23 of the 51 players chose to enter the Qualifying School Contest. There were three skins out on day one. Click on any of the $ links under the skins/total column to view the skins results. There is an optional $50 2nd day shootout for players at 72 and higher. 100% of the entry goes into the purse and the top 33% and ties will earn a check. You must sign up and pay online before the first tee time on Tuesday. No exceptions.